New Album ‘Year In Review’ is Released! 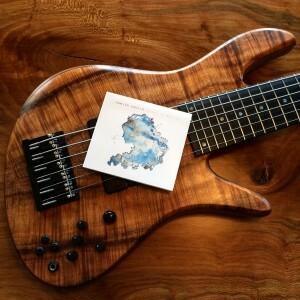 My new solo bass album ‘Year in Review’ released today! 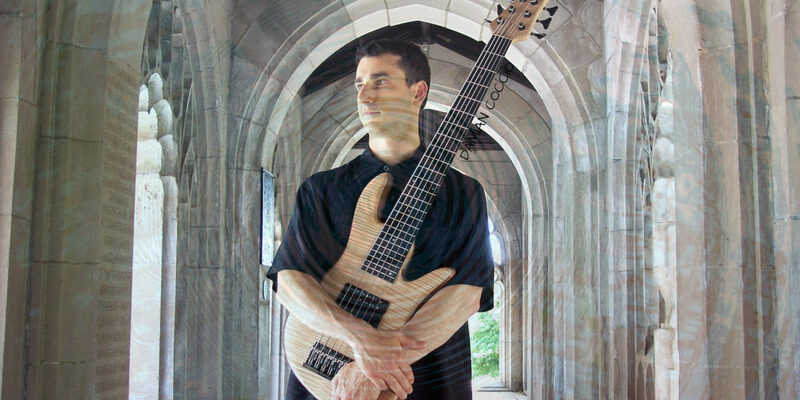 Year in Review features 11 original beautiful & relaxing solo bass compositions on the six string fretted and four string fretless basses. The creative use of effects produces rich organic tones from the extended range bass and fretless. Now on iTunes, CD Baby, Amazon, Band Camp, etc.. All songs were written and played by Damian Coccio. ← ‘Trial By Light’ is Released!